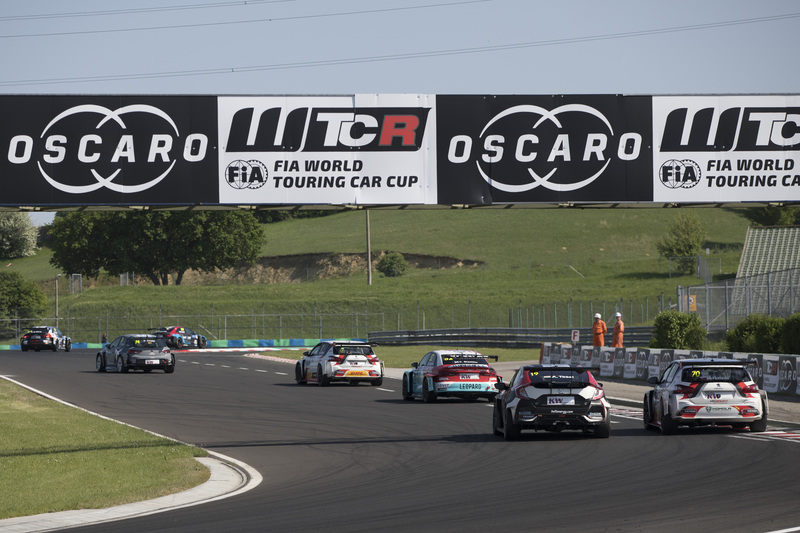 Team Mulsanne is building on its race-winning season in the WTCR – FIA World Touring Car Cup presented by OSCARO by confirming a renewed attack on the series in 2019 when it expects the competition to be even fiercer than in 2018. 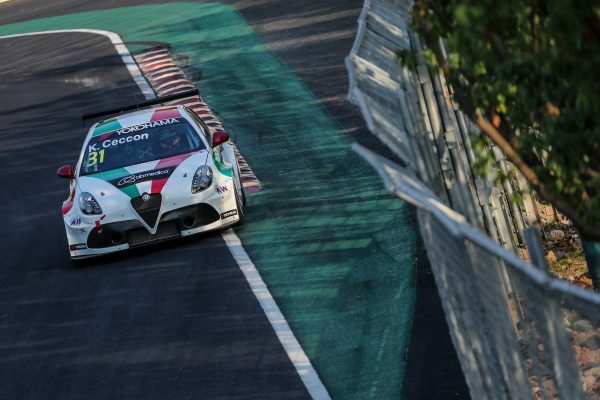 After guiding Kevin Ceccon to a breakthrough victory at WTCR JVCKENWOOD Race of Japan last October, Team Mulsanne and the Romeo Ferraris organisation – the company behind the Alfa Romeo Giulietta TCR project – has left no stone unturned in its efforts to achieve more success during the upcoming campaign. Since the Macau WTCR / OSCARO season finale in November, development of the Alfa Romeo Giulietta TCR by Romeo Ferraris has continued apace both off track and on. 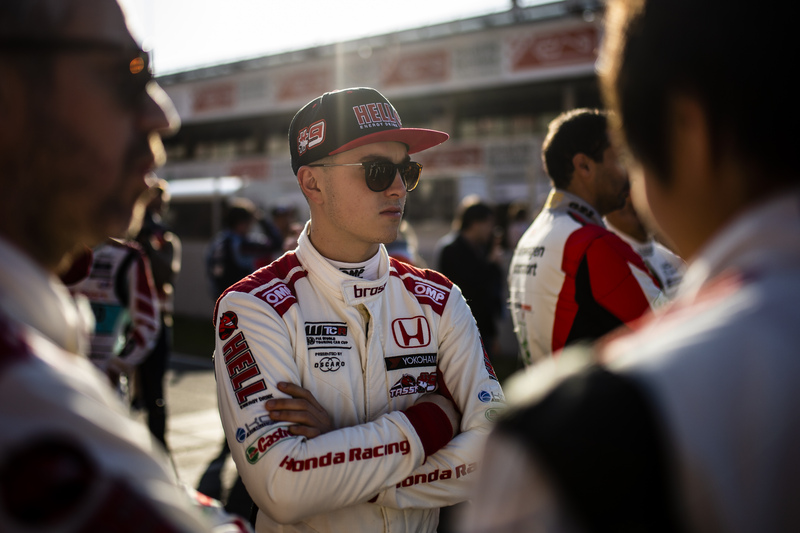 Indeed, Ceccon was one of four drivers behind the wheel for a test session at Autodromo Vallelunga shortly before the Christmas break. Michela Cerruti, Romeo Ferraris Operations Manager, explained: “The 2018 season was busy and intense, but also rich in satisfaction. 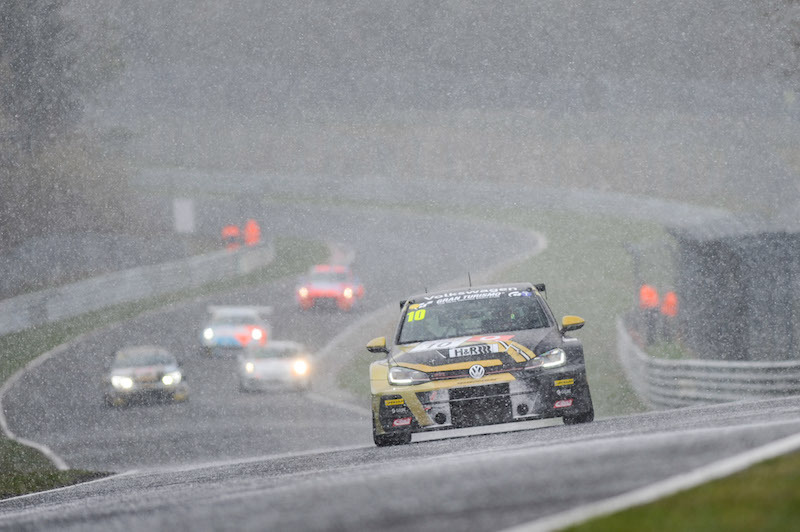 We should have taken a moment to rest, but we have opted for continuing the work to present ourselves perfectly ready for the FIA WTCR 2019 challenge. 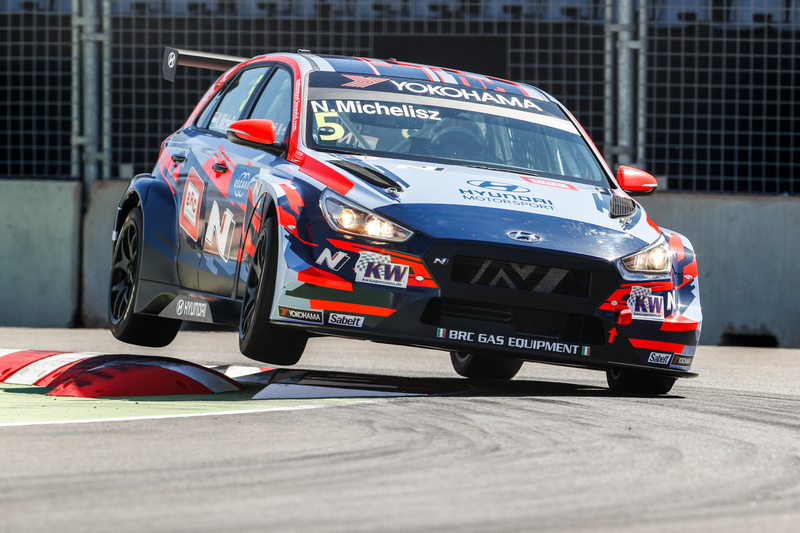 WTCR Race of Morocco opens the 2019 season from 5-7 April.